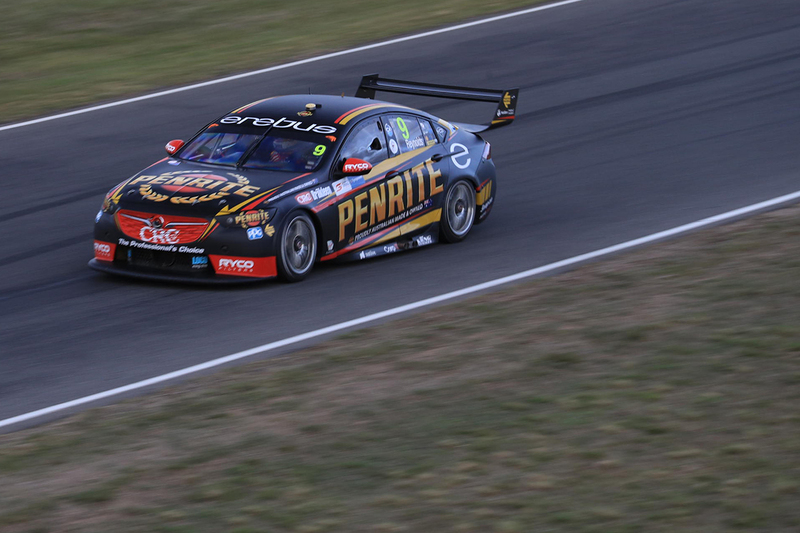 Erebus Motorsport's disappointment about qualifying in the bottom half of the top 10 at Symmons Plains is a testament to how much it has grown in the last two years, Barry Ryan says. After spending its first three seasons in Supercars with a Mercedes package, the Betty Klimenko-owned operation was overhauled by Ryan at the end of 2015. 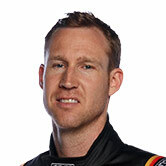 It moved to Melbourne and switched to Holdens, with new recruit David Reynolds qualifying inside the top 10 five times in the ensuing 2016 season. 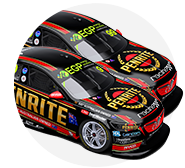 Subsequent progress has been clear, Erebus winning Bathurst last year, and Reynolds already a race winner and yet to qualify lower than ninth in 2018. Reynolds lined up sixth and eighth at Symmons Plains and finished fourth and eighth, with Ryan lamenting “bad management in the pitstop” on Saturday and “a slight error with the set-up” on Sunday. The 32-year-old sits equal second with Scott McLaughlin in the championship, 11 points behind Jamie Whincup, having started the weekend 49 behind erstwhile leader Shane van Gisbergen. “If you can have a bad day and still make points in the championship, if that’s our worst day for the year, it’s still pretty good,” Ryan told Supercars.com. “We’re pretty disappointed when we qualify sixth or eighth or something now, which is good. “We can genuinely look at trying to score some pole positions now as well as more race wins and podiums. “We’re only 11 points off Whincup now for the championship and equal with McLaughlin. “We’ve got to keep trucking along. We’ve still got to improve, but at three different styles of tracks [so far this year] we’ve been consistent. The set-up change made before Sunday’s race left Reynolds 24.2924 seconds behind victor Craig Lowndes by the end of the 84 laps. Finishing sixth rather than eighth would have been enough for Reynolds to head to the WD-40 Phillip Island 500 on April 20-22 atop the standings. “We know that we didn’t do the best job, and we still came eighth,” Ryan added. “In hindsight, it could’ve been another top four or top five and maybe be leading the championship now. “But it’s only round three, it’s not about counting our chickens yet, we’ll just keep plodding along and keep aiming for top fives. Reynolds’ rookie team-mate Anton De Pasquale finished 19th and 15th in the two legs of the Tyrepower Tasmania SuperSprint and sits 19th in the points, second of the five newcomers. 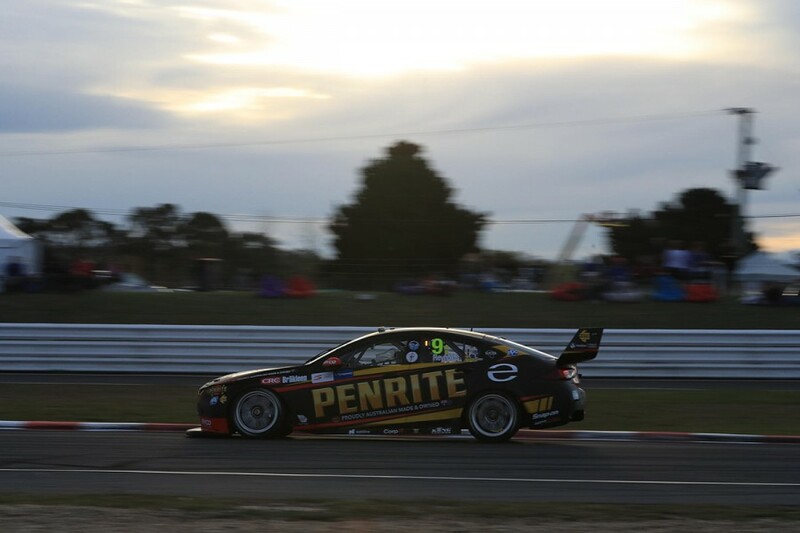 De Pasquale completed a rookie test day at Winton on Wednesday, his second of three for the season.